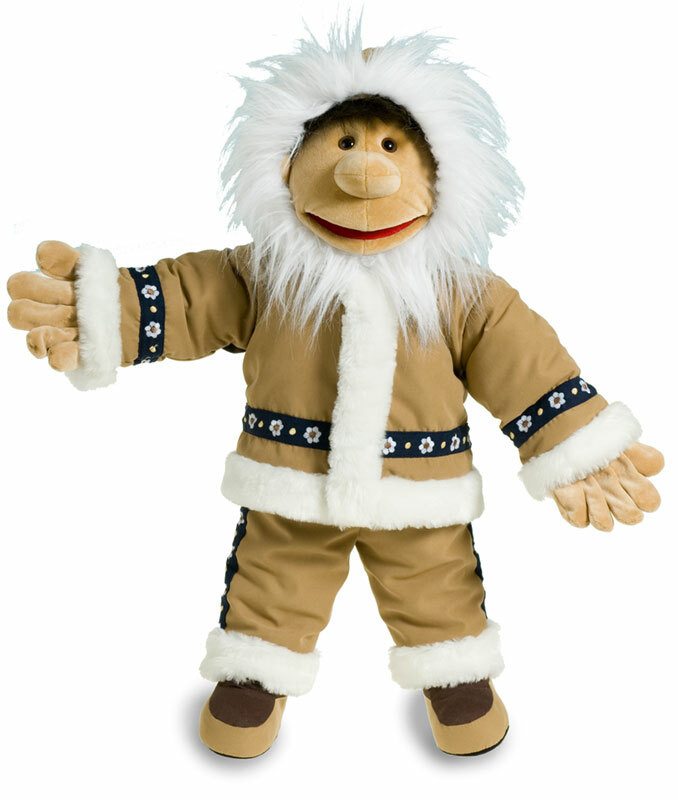 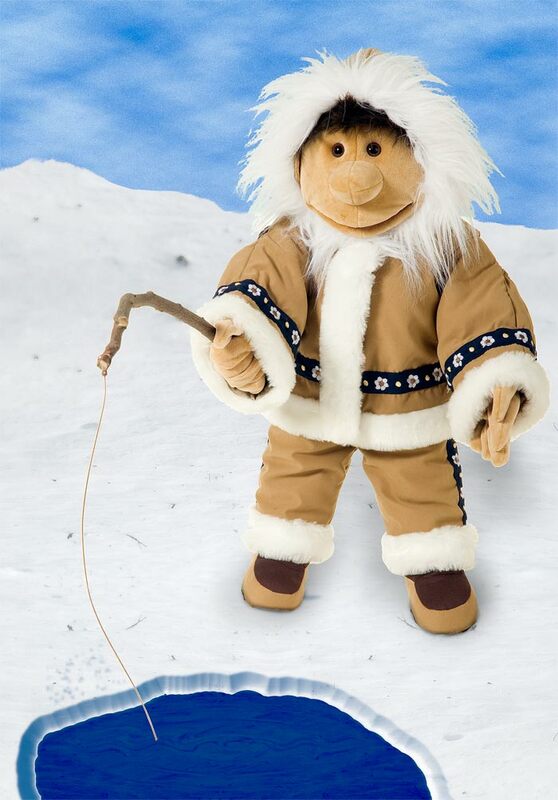 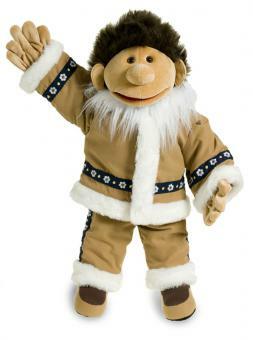 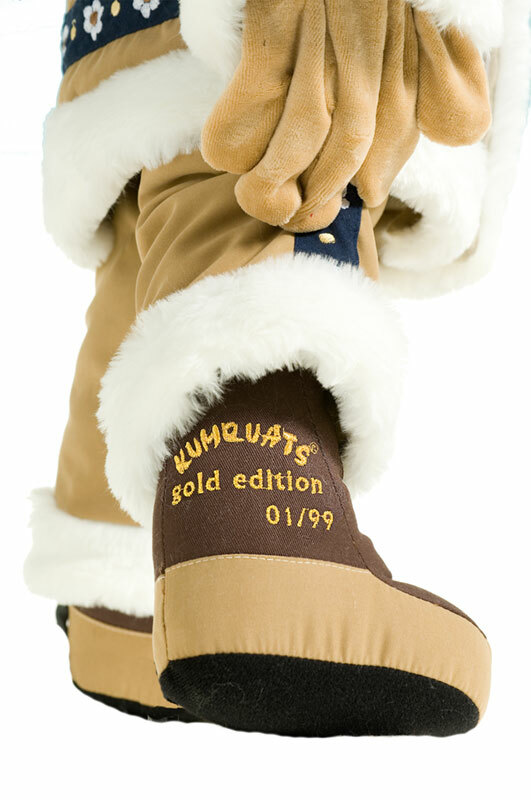 The Eskimo-Boy Inu is the 6th puppet in our Gold Edition series. 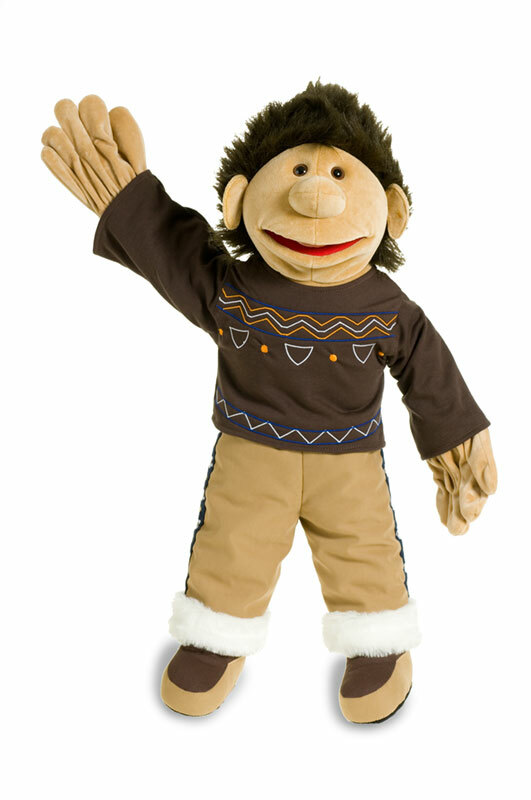 As all of our Gold-Edition puppets he's limited to 99 numbered copies.. 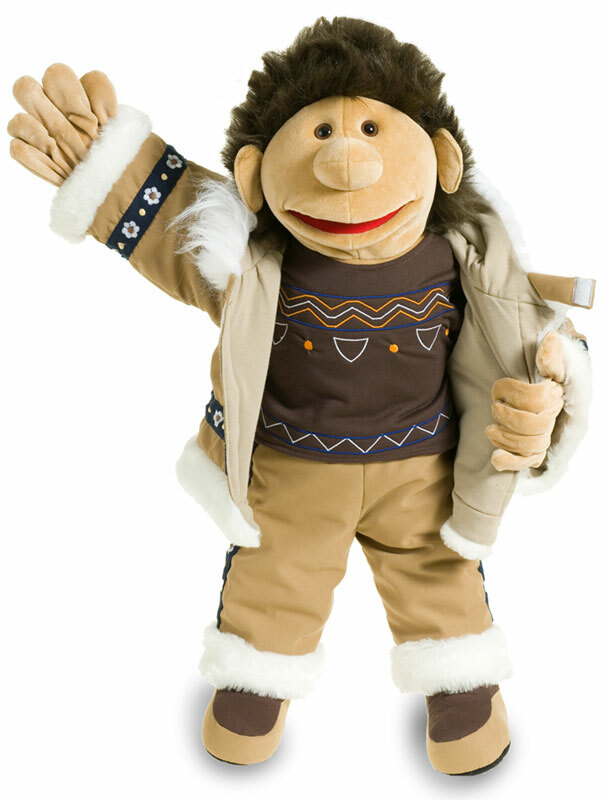 He's approximately 65 cm long.